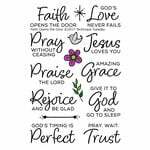 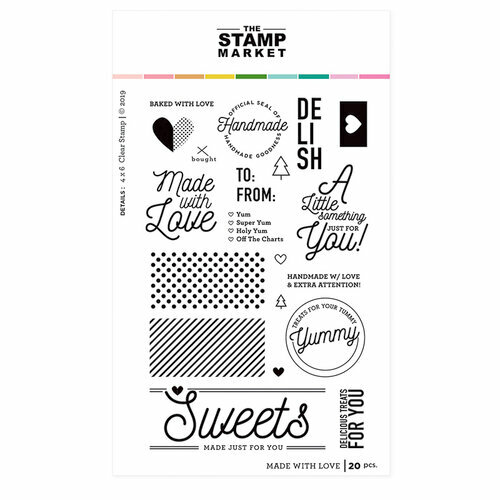 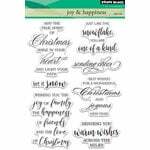 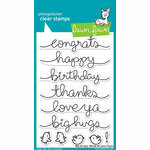 Let them know that your projects are Made with Love when you use this clear photopolymer stamp set by The Stamp Market. 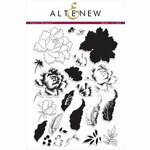 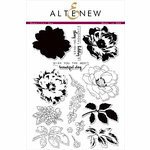 Included in the set are 20 clear stamps on a 4" x 6" storage sheets. 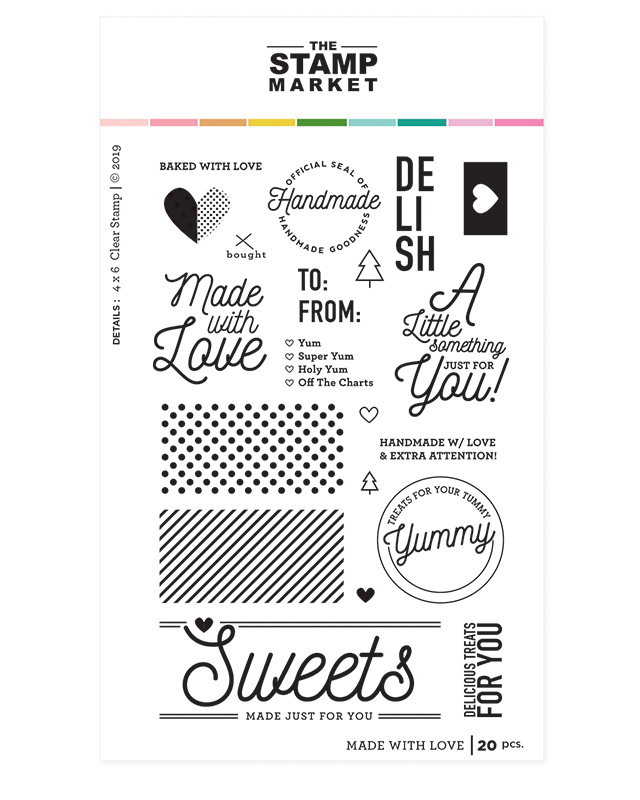 Messages include in this set are "A little something just for you," "Delicious treats for you," "Sweets" and more. 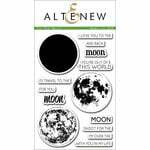 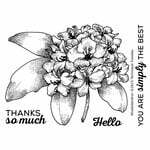 The stamps can be used with an acrylic block and your favorite inks, sold separately.